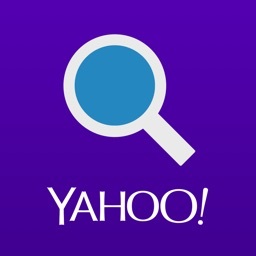 Get search results from any and every website with Phlo. 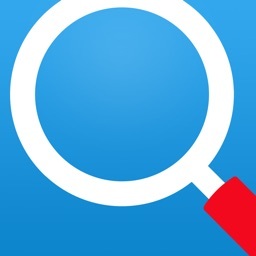 Launch Phlo, type your search, and find what you’re looking for on any search engine. 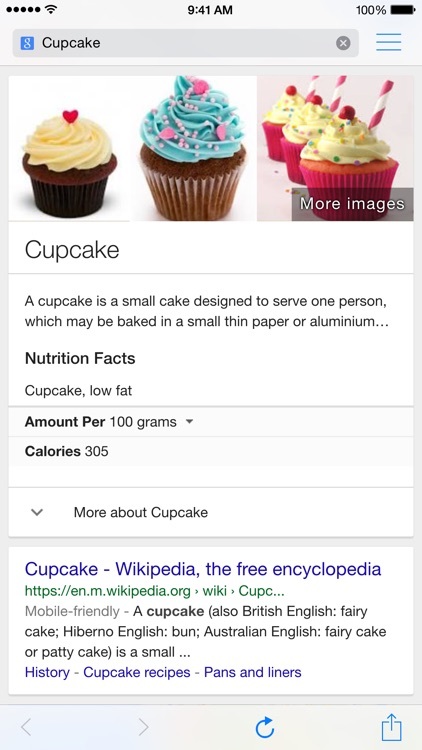 If you can’t find it on Google, maybe you’ll find it on Amazon or eBay. 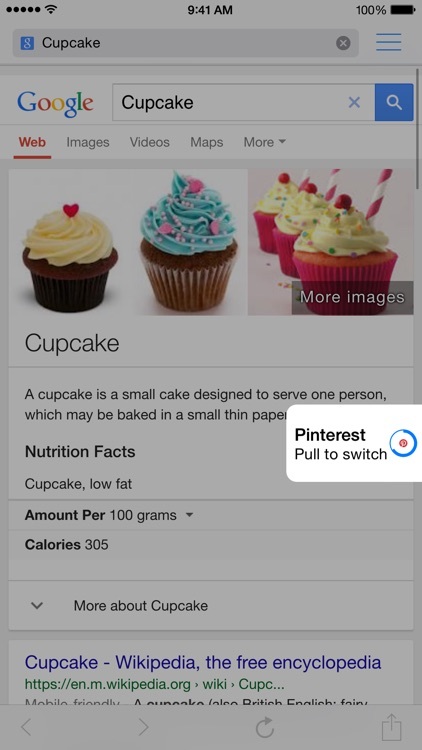 It’s just two taps to try your search on every engine, so it’s the fastest way to find your answer. Phlo comes preloaded with over 30 popular sites, and you can easily add more. 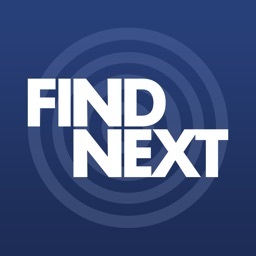 It’s your one search box that searches everywhere. 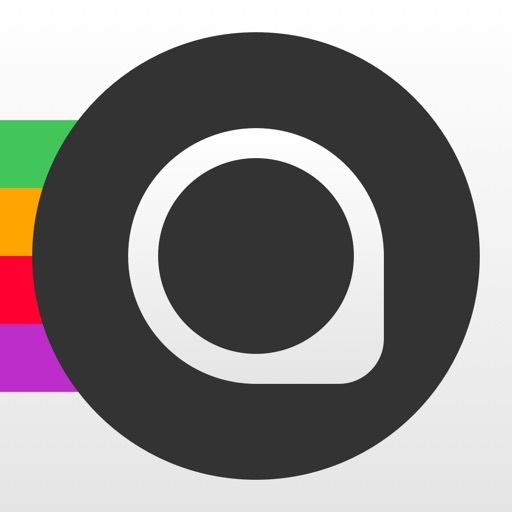 Phlo is built for iOS 7 and later with support for link sharing via AirDrop, automatic text resizing with Dynamic Type, fast navigation with edge swipe gestures, and more. 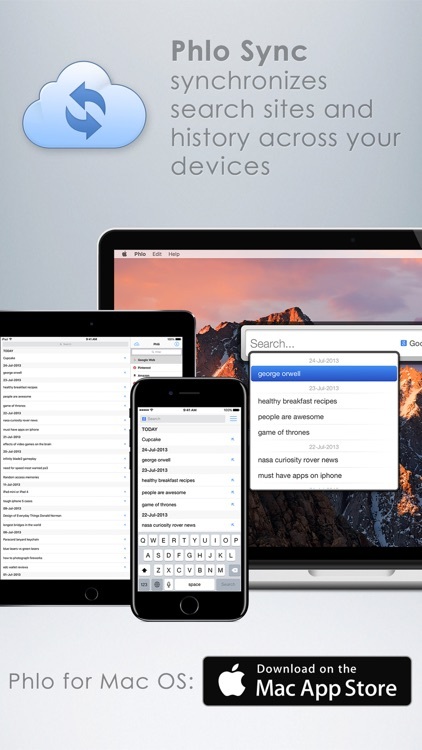 Phlo Sync can keep your search history and search services in sync across all your devices. 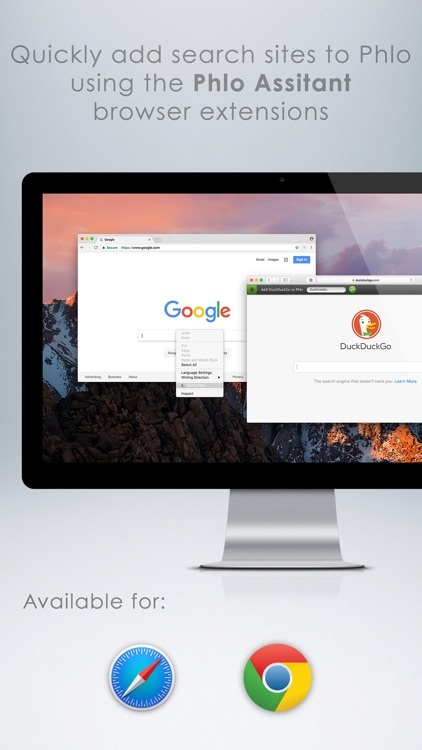 You can add new sites to search on any device, or add them with one click via our free Phlo Assistant extension for Mac browsers. 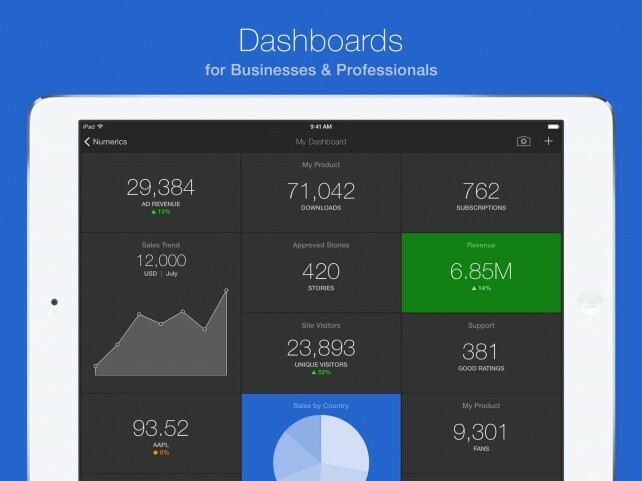 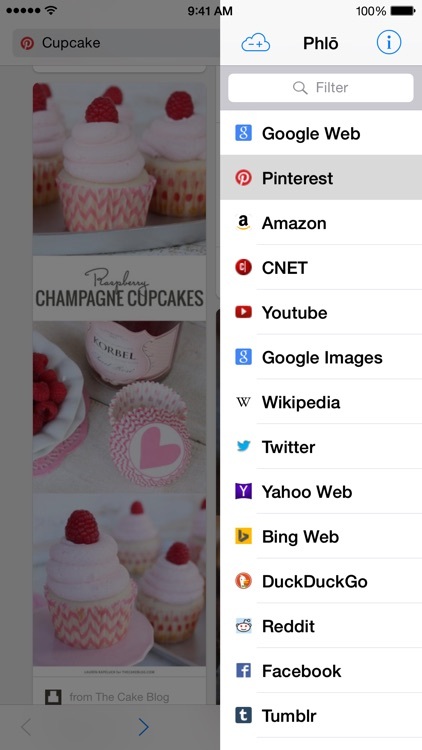 Every search you make and every site you add will stay in sync between your iPhone, iPad, and Mac. 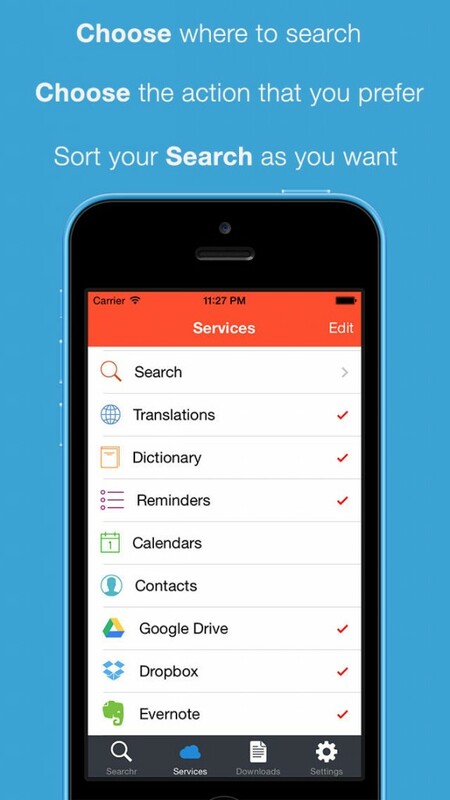 Phlo Sync is available as a yearly in-app purchase. 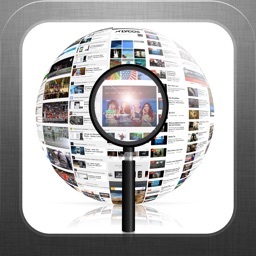 • Phlo is a handy little Universal iOS app which lets you search a bunch of different search engines simultaneously. 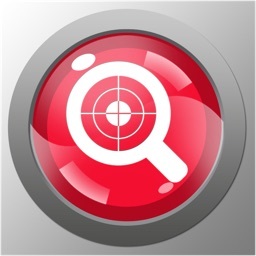 Searchr simplifies your search into a single place.